Pedals have launched a new system to allow the recording of incidents that cyclists have had relating to the tram. 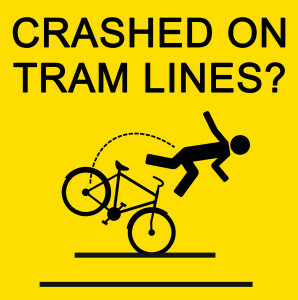 If you have had a cycling accident on Nottingham’s tram network please use this form to record the details. This will be used by Pedals to identify the types and locations of accidents so that we can campaign to have the issues resolved. Pedals will share this information in an anonymised form with NET, the city and county councils, and relevant groups involved in road safety and cycling. Your name and contact details will not be passed on. The new reporting system can be found here, with the map of reported incidents here.